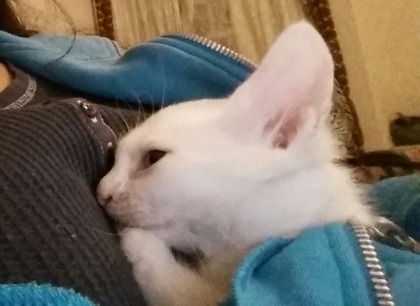 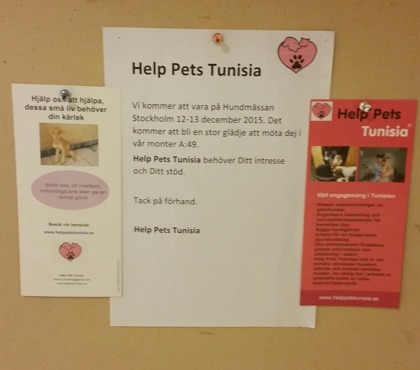 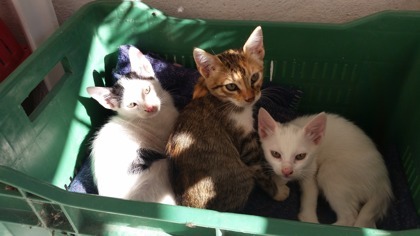 My name is Yosra, in October 2015 i start my organisation "Help Pets Tunisia" in Sweden. 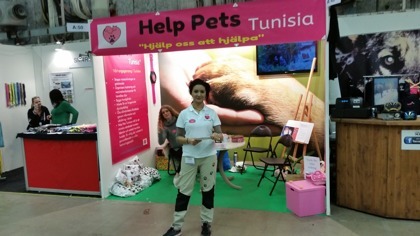 I born and grow in tunis where i was engaged early to help pets through actif member with some associations we try to rescue and help many cases. 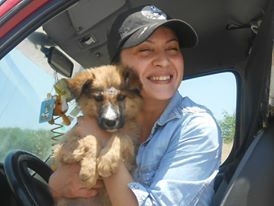 My interesting and my love for animal grow day after day and depend of the horrible and miserable situation of these, i start my organisation "Help Pets Tunisia" to unviel this situation and especially the killing of stray dogs from the municipal, animal abuse, the illegal sale of certain animals, and the shameful situation of animals parks in the absence of any responsible. 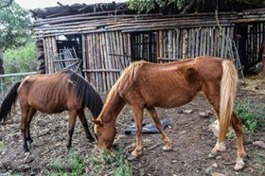 Tunisia, was abandoned 10 horses died of starvation, in the absence of any responsibility for these poor animals 2015. 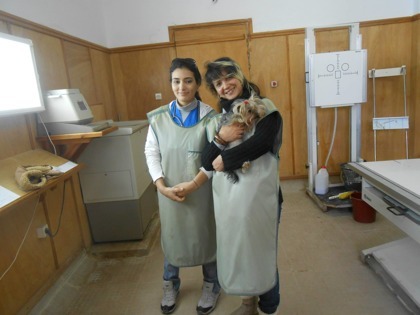 With the partnership of several active members in SOS Animals Tunisia Association Pat also small private groups that tries to help the animals, we try to get to do rescues and treat many cases as we are working on the sterilization and castration of stray dogs and cats to reduce the number of these. 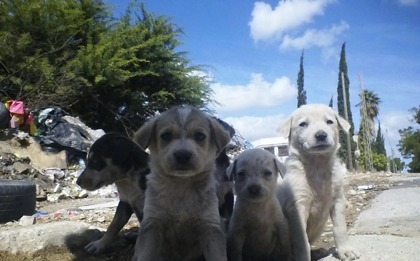 Through small donations that we collect we try to build a shelter for stray animals to find a good family welcomes and good adoption for them, we work on sterilsation of many dogs and cats to fight against the case of the slaughter of dogs and abuse of these. 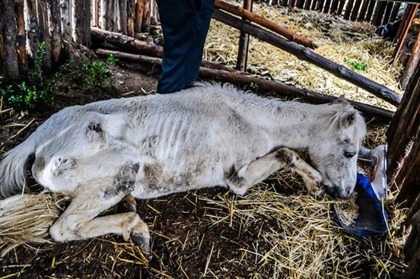 sterilization is the solution is not to slaughter.